The recent security breach at Target – where hackers made off with 40 million credit and debit card numbers as well as encrypted PIN data -- has focused renewed attention on the vulnerability of U.S. credit card security systems. Security experts say the United States lags far behind many other countries in adopting readily available technology that can provide stronger protection for consumers. In Europe, "smart cards" have been the standard for at least a decade. Smart cards – also known as EMV or “chip and PIN” cards – have a tiny microchip embedded in the card that generates a unique code every time the card is used. Experts say that offers a much higher level of encryption and security than the magnetic strip cards most Americans carry. Countries where smart cards are widely used have seen a dramatic decrease in fraud. 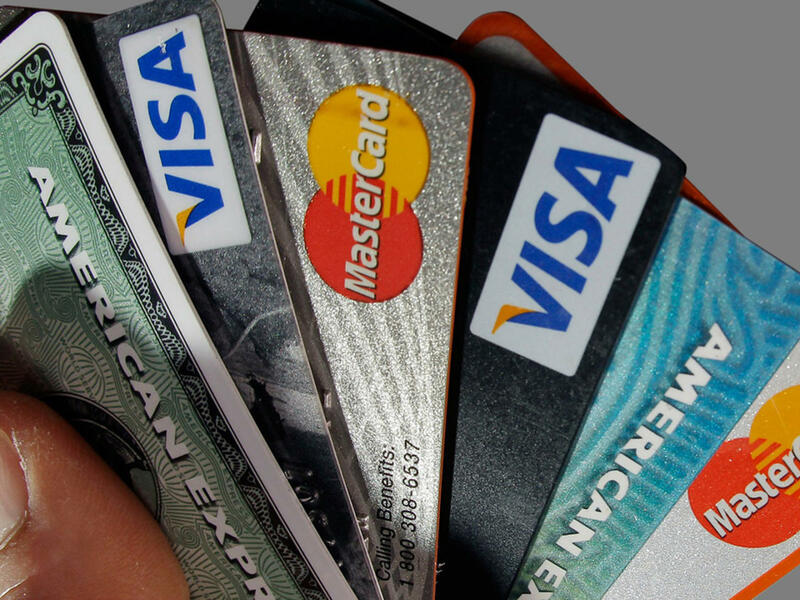 In Britain, the UK Cards Association reports that credit and debit card fraud dropped 36 percent between 2008 and 2012. Visa, MasterCard, American Express and Discover have all begun rolling out smart card technology for the U.S. market, although so far only a small percentage of American customers have upgraded to smart cards. The credit card companies say it will take several more years to transition a majority of U.S. retailers and customers to the new technology. Once that happens, "it's going to solve a big part of the fraud problem we have in the United States," Randy Vanderhoof, director of the EMV Migration Forum, told CBS News. In the meantime, Americans continue to be victimized by credit and debit card hackers who exploit weaknesses in our less-than-state-of-the-art security. Vanderhoof estimates the cost of such fraud at about a $5 billion a year.